In love with classics? If so, then you better have a look at these cool trench coats that can be easily worn by women who are over 30. This outerwear piece will instantly make you look put-together and polished. This year we are super lucky, as many brands offer us incredibly cool and structured styles you can wear in various ways. I don’t know how about you, but I do have such days when I just can’t live without my favorite trench-coat. Why? This outerwear piece immediately improves my posture and gives me the right dose of elegance. There are many stunning silhouettes, color options to choose from. 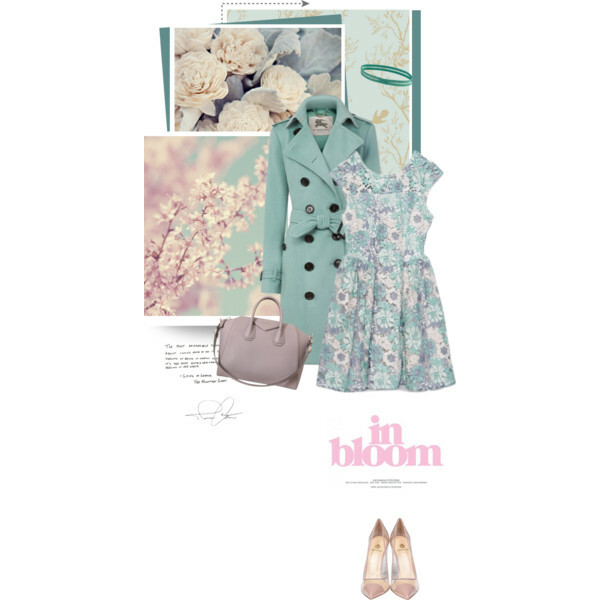 I gathered the most prettiest Polyvore sets and outfit ideas you can easily recreate this year. 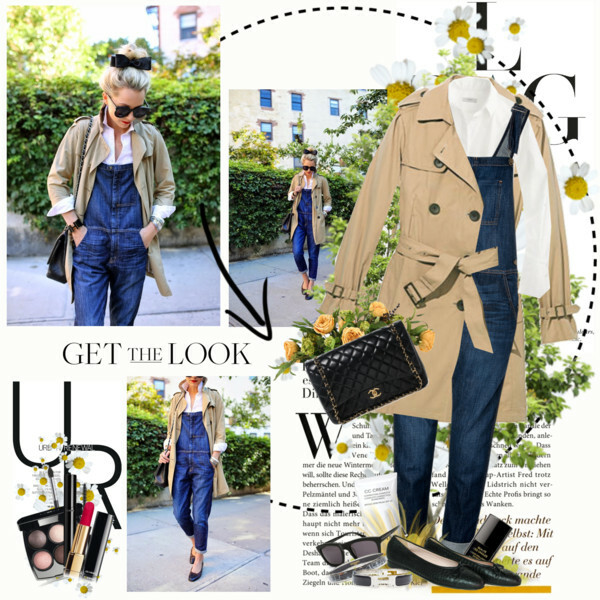 Take a moment and look at some of my favorite outfit combos that will bring serious sophistication to your personality. 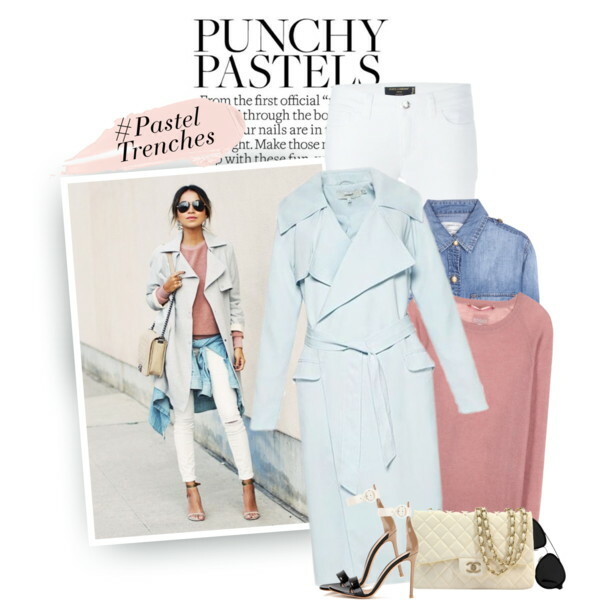 Blush belted trench coat looks ladylike, you can try it on with a sleeveless pastel multicolored fit-and-flare dress and pastel violet pointed-toe pumps.